Born and raised in Macon, Georgia, Fred Howard is an ordained minister by the Christian Universalist Association and is currently the minister of the Unitarian Church of Valdosta, Georgia. He graduated in 2006 from Candler School of Theology at Emory in Atlanta and spent a year in the Clinical Pastoral Education program at Emory Hospital. Prior to that, he attended Valdosta State College and the Medical College of Georgia, and practiced medicine for twenty years. 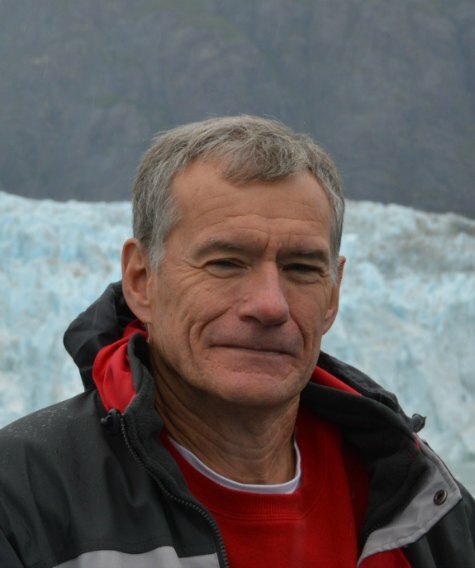 Active in his church and community, Howard is married to Kathy Riggins Howard and lives in Valdosta. They have three grown children, Mandy, Misty, and Dustin, and six grandchildren. The Golden Rule of “do unto others” has often been called the essence of religion. But Fred Howard’s own spiritual journey takes a decidedly less traveled path when he faces a situation where the Golden Rule simply isn’t adequate. Embarking on a deep spiritual quest away from literal Christianity and into the New Thought movements of the 1980s and 1990s, Howardeventually comes full circle to reclaim his Christian identity. Armed with a fresh perspective on his old life, he now sees the doctrines and tenets with new eyes. 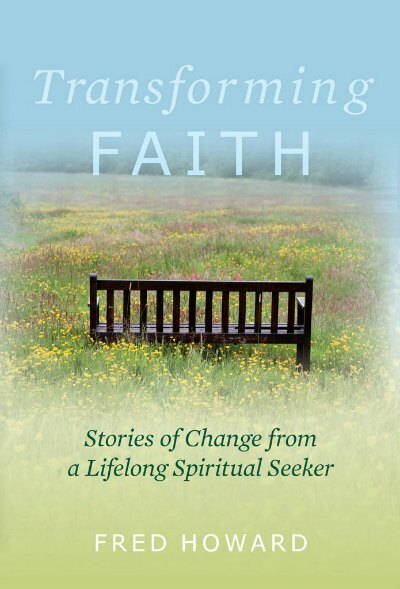 In Transforming Faith: Stories of Change from a Lifelong Spiritual Seeker,Howard explores this fresh insight through the five areas of imagination, faith, compassion, God, and Christianity. Using the time-tested tradition of conveying wisdom through story, Howard encourages you to develop a transforming faith—one that not only leads to changes in your life, but also one that grows into new understandings of the reality of God’s presence. Following in the footsteps of M. Scott Peck’s The Road Less Traveled, this book offers a fresh and sometimes unconventional guide to understanding your spirituality.